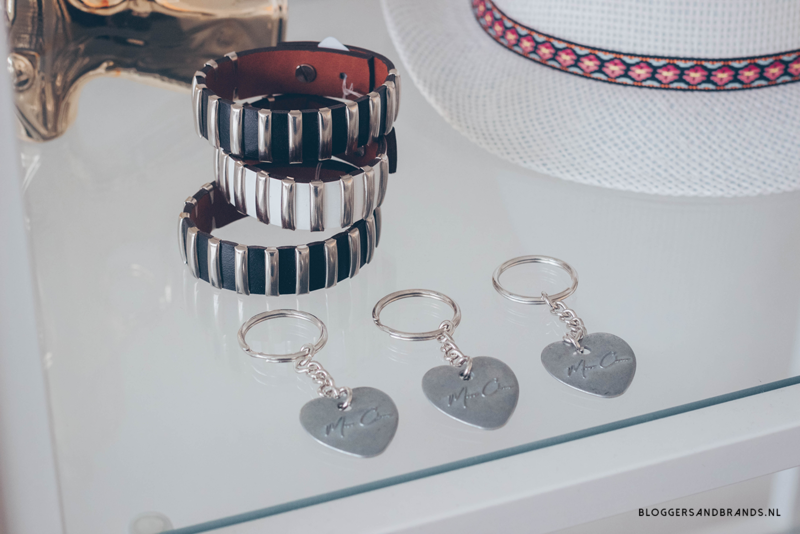 We love launching new brands at Bloggers and Brands. You get a fresh start and all the opportunities to set it up right. 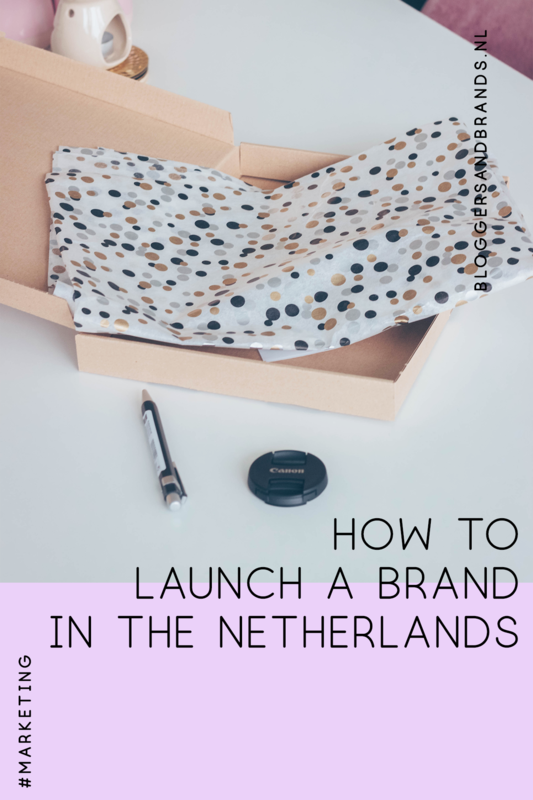 To help you launch your brand in the Netherlands and Belgium, we’re sharing our tips on how to launch a new brand. We will be focusing on marketing and PR to get you started. Our practical approach helps brands keep an eye on even the smallest details for big results. Let’s get into it so you can launch your brand with a bang! Launching a new brand requires a plan for at least a year. We often notice new brands spent a lot of money and time on perfecting their products or services. They completely forget to plan ahead, which results in little to no sales. That’s because a good product does not always sells itself. Mainly because there are many competitors in the same space and the one who gets the most attention, is the one with the most profits. Therefor we advise you to write out your marketing and PR plan in advance. This helps you with keeping your marketing up to par, which is important for your sales targets. It’s a good thing to write out your marketing and PR tasks and goals per month. This keeps everyone in your team focused on the goal. This works better compared to a vague goal that you’re supposed to reach at the end of the year. Make your plan specific and work on it every month. We already mentioned that brands spend a lot of money on perfecting their product. When it’s finally done, there’s often little to no money left to market the brand. This is why we think it’s important to set your budget as early as possible. Marketing, PR and marketing tools also cost more than you think. It’s a good idea to start out with a higher marketing budget if you can. This allows you to try out different marketing tools and switch strategies if necessary. You also need to launch your new brand with a bang! Soft launches often go unnoticed and you need to be noticed, especially when you’re new to the market. Get in touch with marketing and PR agencies to align your wishes and goals. See what’s possible in the early stages of your brand to make sure you have enough options. Also keep in mind that it’s sometimes better to hire an agency with a good network and experience, than an in-house colleague. Don’t think in terms of saving money, but in getting the best bang for your buck. Launching a new brand takes time, but also good planning. Don’t wait too long with planning the launch. At Bloggers and Brands, we often get calls from brands that need to be launched within the week. And although were good at putting launches together quite fast, we’d rather have more time to make it count. It’s good to keep in mind that planning a launch takes at least two months. Think about writing a press release, planning a press event, setting up the website and testing it. Then all the media gift boxes and goodie bags need to get filled and wrapped. Personal nametags, messages and letters need to be written. Your team needs to follow a media training and all eyes need to be on the prize. And then there’s always something that doesn’t go as planned. You need time to fix those little errors without having to stress about running out of time. Therefor we always ask our clients to let us start about two months before the launch date. This is the best option for a good launch for your brand. Setting a launch date without having the actual product or enough products. Launching the product without a (working) website. Overthinking everything in the marketing and PR plan, which creates a delay. Overestimating your own product, meaning you think it will sell itself and therefore not taking the launch seriously. Thinking the press can’t wait for your new brand to pop up and expect mayor publications after the launch. Not having a follow up plan after the launch. What are you going to do when the hype has past? Expecting the agencies your working with to sell your products for you. Agencies like Bloggers and Brands make sure everybody knows who your brand is and what your products do. You and your sales team are responsible for the sales. Thinking you have it all figured out and therefor not take free advice. If this is the first time your launching, it’s always a good idea to listen to the professionals you’ve hired to reach the best results. 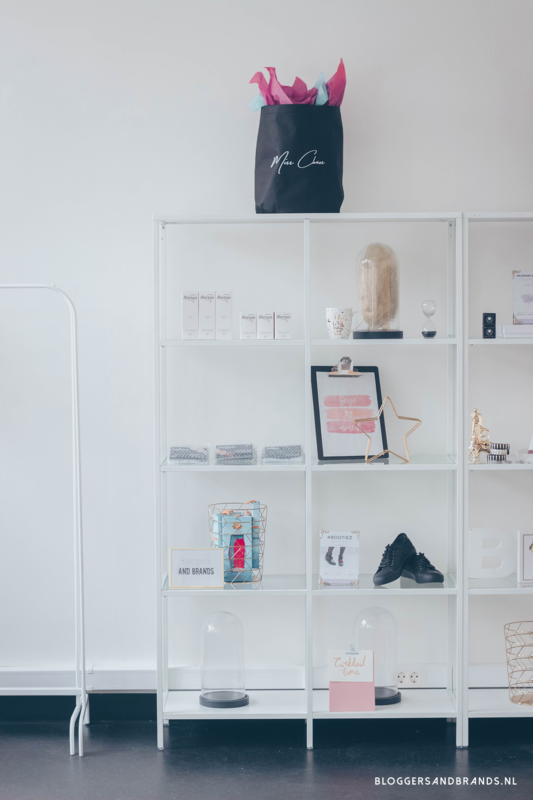 How to launch a new brand? We hope you learned the basics and if you need more help, please let us know. Our marketing and PR team is ready to help you succeed. 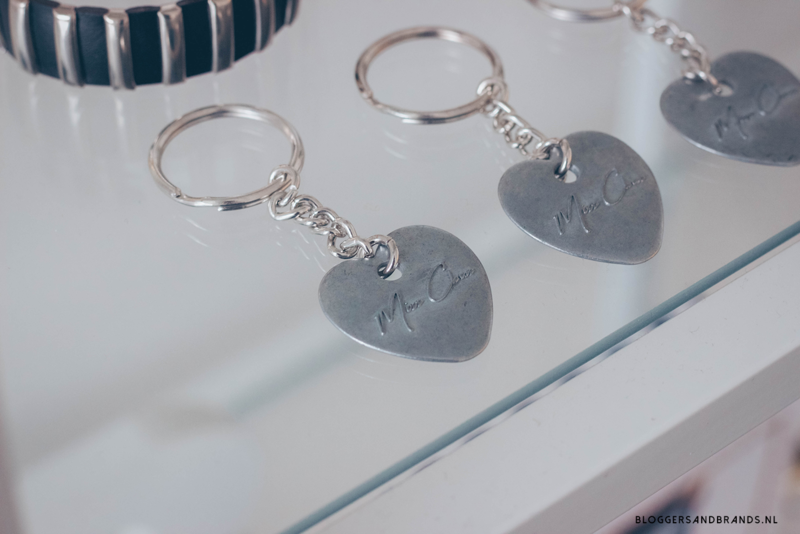 You can call us at +31 0630381380 or send us an email via info@bloggersandbrands.nl. Let us know what you want to achieve and we will make a custom plan for you.